Join us on Tuesday, September 13th @ 6:30 p.m. at the Enosburgh Public Library, for the kickoff event for the Vermont Reads 2016–The Endurance: Shackleton’s Legendary Antarctic Expedition by Caroline Alexander and Shipwreck at the Bottom of the World by Jennifer Armstrong. 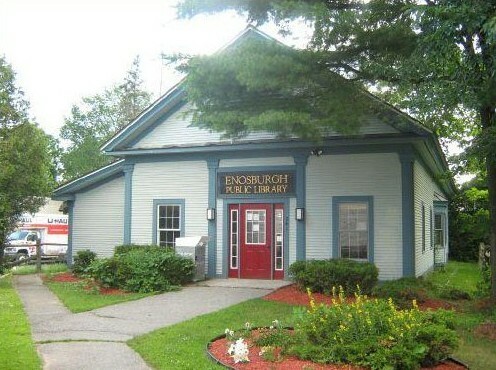 The Enosburgh Public Library, in cooperation with The Enosburg Opera House and the Enosburgh Historical Society are pleased to offer programs during the months of September, October and November about these books. Come on in at that time and sample a warm drink to ward off hypothermia, learn what food you need to combat scurvy, check out a display of books about the Antarctic, watch a brief film clip of the expedition, and pick up your free copy of the book (made available from the Vermont Humanities Council). We will be holding our Reading and Discussion on these great books on October 18th. 2016 will be the hundredth anniversary year of the climactic and dramatic conclusion of the Endurance expedition (1914-1916).